As the holiday draws closer, we have been humming endless amounts of carols. Here are the 12 days of Christmas, but sung to the tune of Raleigh. Try and sing along, but we don't guarantee all of the lines will work perfectly. 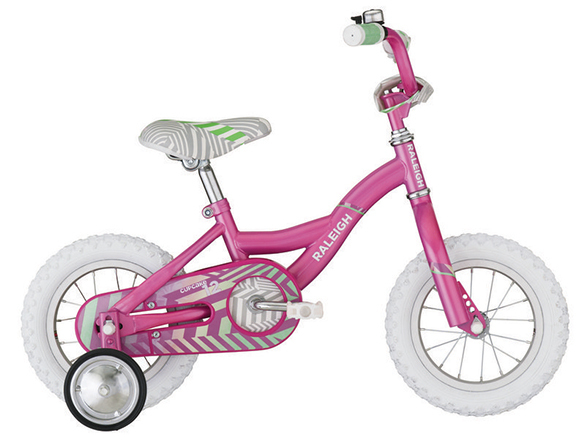 The Cupcake is the perfect 12-inch-wheeled bicycle for your toddler, getting her well on her way to become the next cyclocross sensation. Making your Christmas list and checking it twice? Consider the Cadent i11 - a comfortable and low-maintenance commuter bike. The 11-speed internal shifting means no cross-chaining, missed shifts or dropped chains. When you're burning off those Christmas calories, don't forget gloves! We love the Castelli Leggenda. They're perfect for nearly all winter riding conditions. Adventure riding is where it's at. Start grinding some gravel and uncover the joy of the road-less-paved. 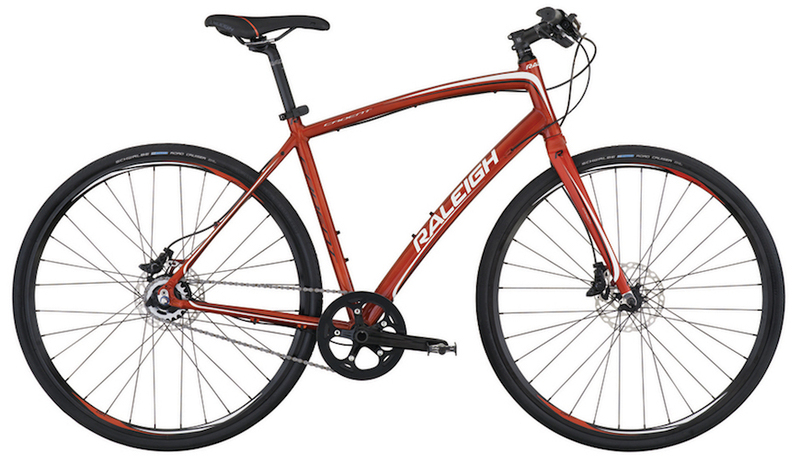 Try it on the new Raleigh Tamland, available at dealers soon! 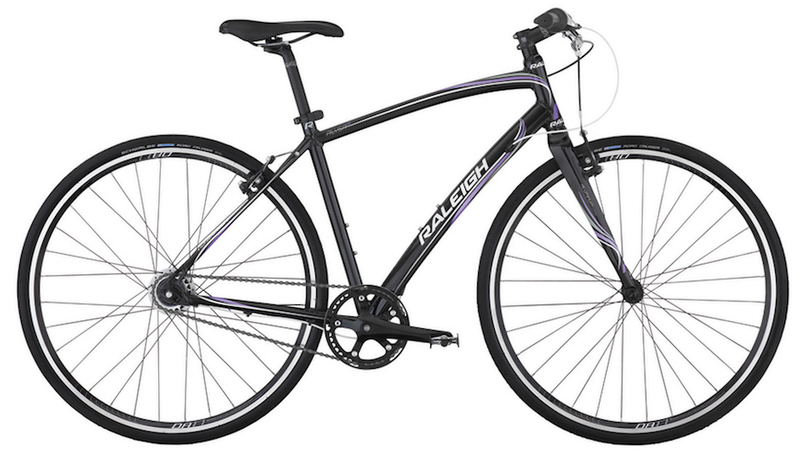 Created for women by women, this hybrid mountain-road bike is ideal for commuting, family riding and daily fitness. Whether on the road, trails, bike park or mountains, every day is a good day to ride. 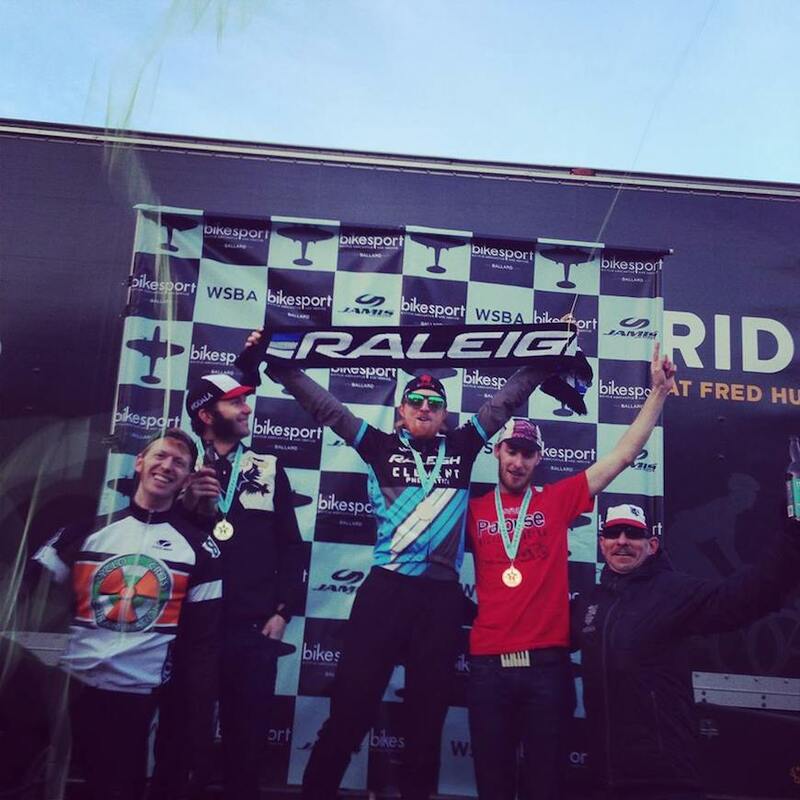 Raleigh's cyclocross team, Team Raleigh-Clement, has been stockpiling podiums all season. Keep up with our Facebook page for full results from Ben Berden, Jamey Driscoll, Allen Krughoff, Craig Etheridge, Caroline Mani and Rebecca Gross. 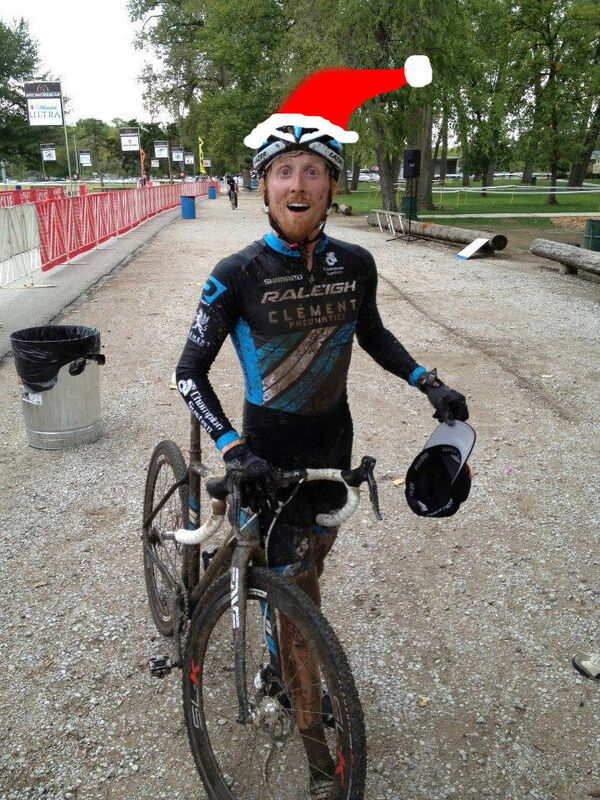 Craig Etheridge, known for his hilarious "Hot Laps With Craig" videos, is Team Raleigh-Clement's resident singlespeed rider. 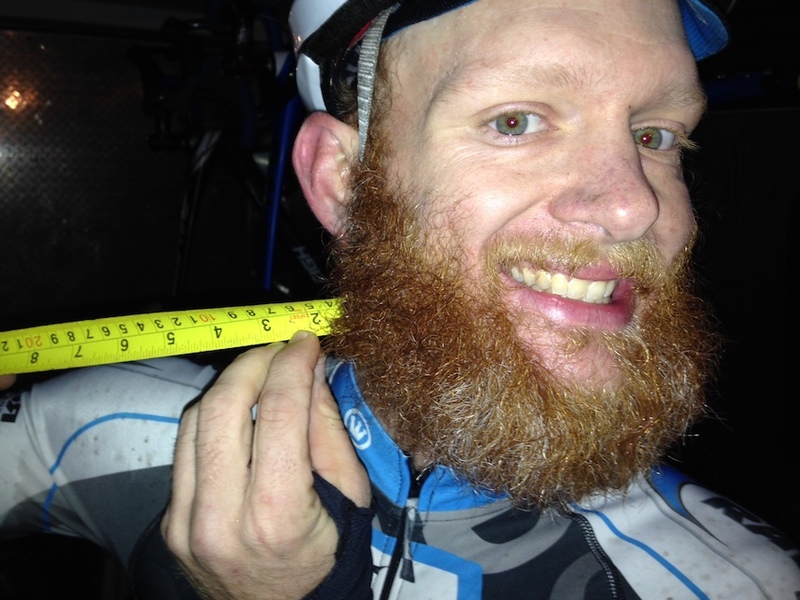 In November, he won the Washington State Singlespeed Championships and celebrated with a whole lot of silly string. Excited to see what 27.5-inch wheels are all about? 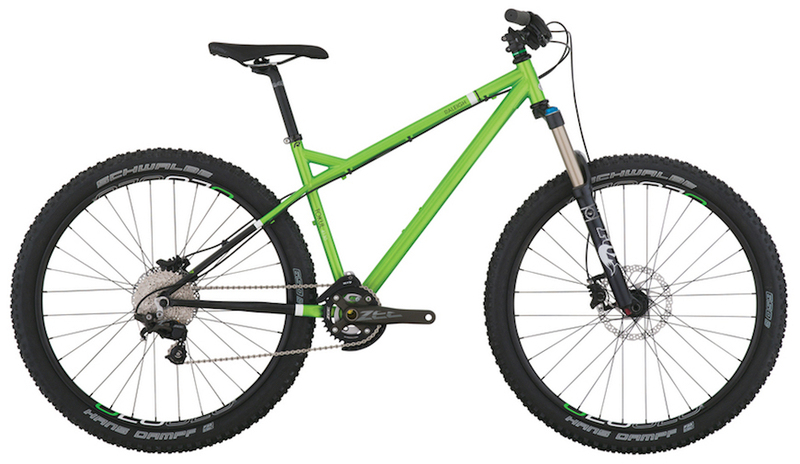 We present the four bikes in the Tokul line, our 27.5-inch-wheeled hardtail mountain bike. The bikes are versatile and playful and will handle more than your average hardtail. 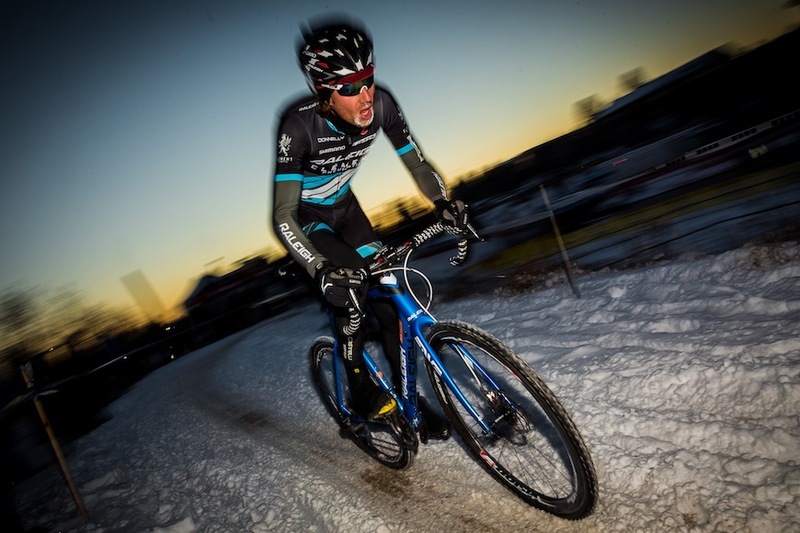 Robert Marion heads up Team American Classic, the Raleigh-sponsored mountain and cyclocross team. Robert rocks his beard with pride, creating one of the season's most memorable taglines: "Fear the Beard!" There is nothing we love more than riding our two-wheeled machines. 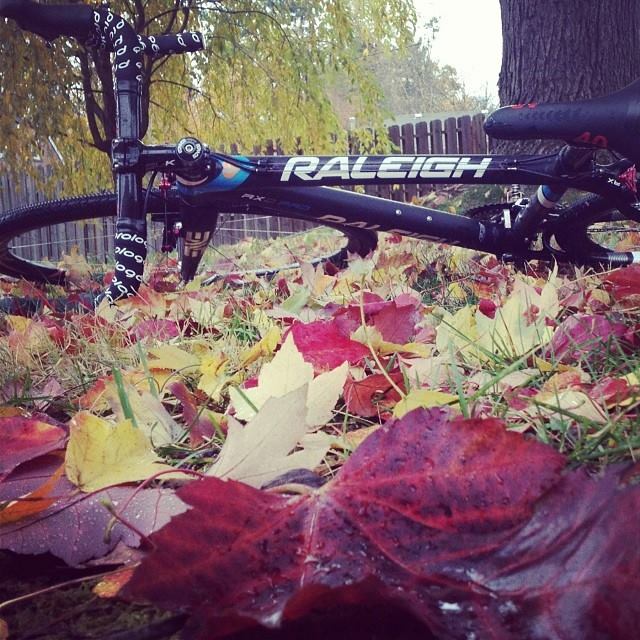 We hope that you keep riding through the beautiful outdoors all year long. There is no one quite as happy as Craig Etheridge when riding his singlespeed bike, doing hot lap after hot lap in cyclocross races.